Jill, I am thrilled to learn of your plans for Thailand and your trip to Alaska on the way. That is awesome. I am looking forward to reading your new book and would love to win a copy. I am so thankful I took your course on deep POV. This has been so helpful. I failed to leave my contact information. Hi, Wilani. Good to "see" you here! Great interview with Jill. Your stop off at Alaska will be wonderful. My son and I went there years ago and it was a fabulous experience. I would love to read Shake Down. The setting is one I am really interested as I visited the area a couple of years ago and loved it. Thank you for the opportunity. I am keeping my fingers crossed! Great interview with Jill. I would love to read Shake Down. Thank you. (Sorry, several typos in the prior comment). Jill--thanks for this peek inside your life. Enjoy both your trip to Thailand and the stop-over in Alaska. Interesting interview with Jill! 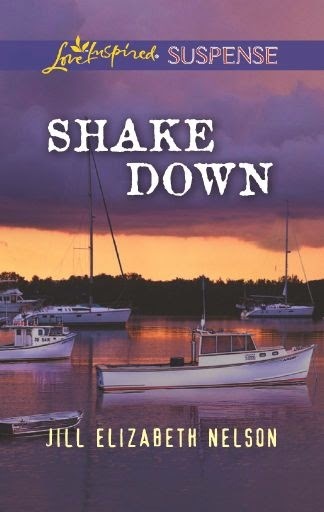 I look forward to reading Shake Down. Jill, have a fabulous time in Alaska. Sounds like a good book. Going to Thailand will be an adventure, I'm sure, and as a writer, you'll pick up material to use. Frame Up was a great read! Have a wonderful trip. Loved the interview! Excited to see how God uses you as you go to Thailand to serve him! You will definitely have to share! Great interview and Shake Down sounds very exciting, as does your upcoming service in the mission field! Alaska is also on my bucket list. Thank you for the chance to win your book. What an exciting new chapter you are about to begin, Jill! Thank you for sharing this delightful interview and giveaway. Thanks, everyone for stopping by to read the interview. I appreciate all the encouragement. I'll be announcing the book winner soon! 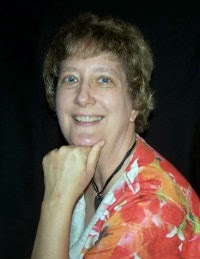 Congratulations to Melanie Backus! She wins the copy of Shake Down!